First date? Where to go! When planning a first date most people like to settle for the quite obvious options which are commonly cinema or dinner. These are not terrible first date ideas there simply just playing it a bit too safe in my opinion. I wrote this post specifically to tell you to think outside the box. On a first date you want to give someone a memorable experience, a good first impression not something everyone else does. You want to show the person of interest that you’re different from the average, the aim is to stand out. Another factor that plays a role in the planning of a date is finances, to be honest this shouldn’t be an issue when planning a date. It sounds cliché but it is not the money you put in, it’s the thought. Individuals spend so much time focusing on how much they spend in the hope to impress the other person but an actual fact is they just want a good date. The company is the most important aspect. Below I have written 5 great date ideas that you should consider giving a go. 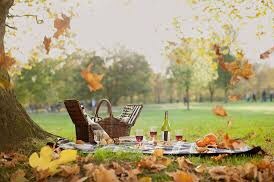 A picnic is such a nice idea especially on a lovely day, of course during the winter it’s a no no. To make the date event better choosing a location with a view is perfect and one your date won’t forget in a hurry. Picture it, nice food and drinks, great company and a beautiful setting. Who can complain. 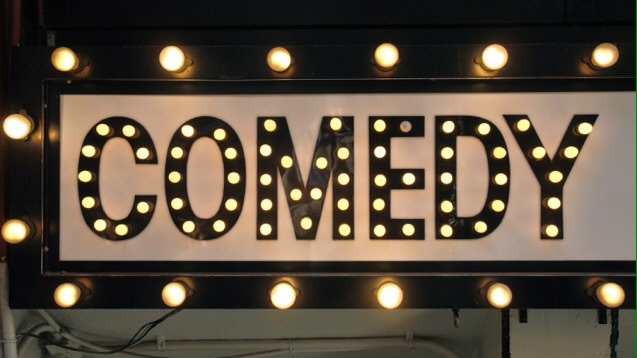 A comedy show is an ideal date if you want to have an evening full of laughter. However before choosing a comedy show to take your date to make sure you research the kind of content the comedians talk about to ensure it matches your dates sense of humour. You don’t want your date to leave feeling offended. This is an option for and outdoorsy person. Someone who loves rides and is a bit of a thrill seeker. A date like this is fun and exciting, it may even end in the holding of hands or cuddling up if someone is scared on a ride lol. Another plus is you don’t have to stress about what to wear as a theme park means you can dress casually. 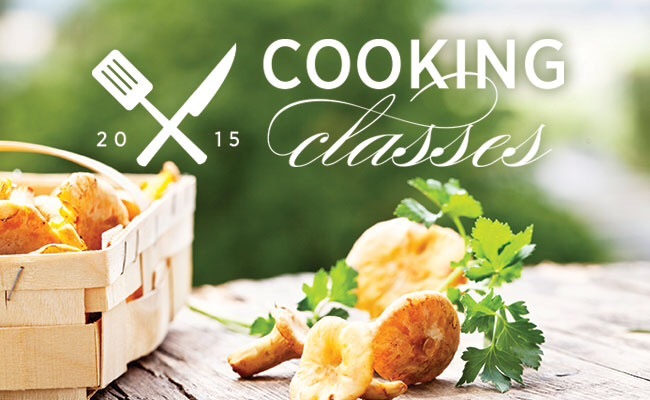 There are so many classes you can try on a first date such as a cooking class or a cocktail making class. This is a good idea for a date as it lightens the mood and leaves plenty of room for conversation and bonding throughout. Classes are also very affordable with deals on sites such as wowcher or Groupon. 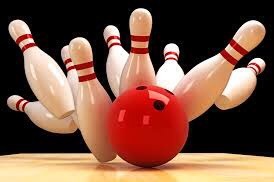 Bowling is a cheap and cheerful option that leaves room for friendly banter and light hearted competition. It’s an activity that doesn’t involve taking yourself too seriously unless you are the over competitive type that is. Most bowling alleys have a bar attached to it which means you can converse over a drink and just basically enjoy the rest of the night. These are just some ideas that came to mind, people need to stop limiting themselves to the same old and instead come outside of their comfort zones, I’m sure it will be worth it. I like the idea of a picnic! In fact I’m planning on taking a special someone out for a picnic next week! 😛 I also really like the idea of attending a class together, the bonding aspect is really important. My favorite first dates have involved bookstores and window shopping, with proximal food options. You get an inside view into their tastes, their interests, values, and their social leanings, etc. based on casual conversation brought up by what you’re both observing or experiencing; traffic, homeless, jewelry, money, kids, weather, so on and so on. I can tell in an hour or two of walking and talking if I want to hang out with someone again. Great ideas for first dates. I totally agree that a movie is a terrible first date. You cannot talk at all. Some other fun dates are concerts or festivals. Picnics are a really cool idea X3 one of my favourites is to go for a long drive to somewhere then go for a bit of a walk. During that walk me and my partner might stop at a cafe for nibbles C: those are the best times for me.